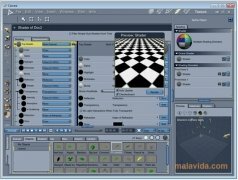 Carrara is a development designed to create 3D figures and animations (very useful in the development of modern video games or films). 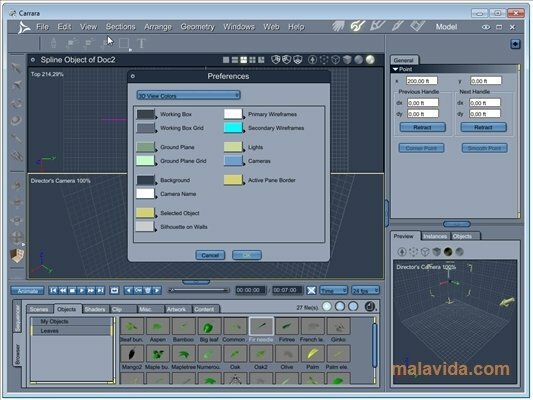 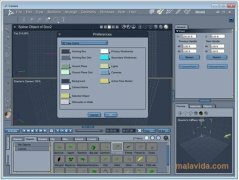 It's a program focused on professionals with which the tasks of modeling, effects, animations and application of textures can be carried out, modifying every little detail. Just as it happens with the tools of the same genre, it has various utilities to draw and model, functions to apply various light effects, change the camera and a very powerful rendering engine. 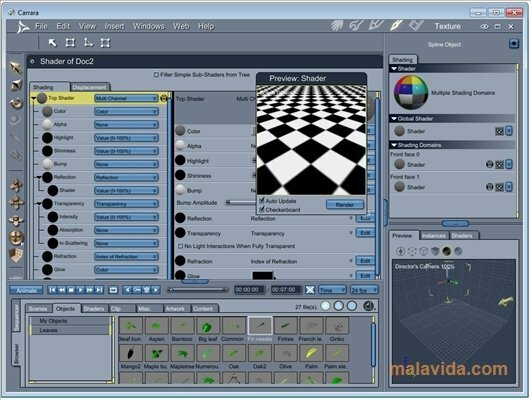 Among the options of this development that are worthwhile, you'll find the Eovia Photon Reality illumination modes, Non-Photorealistic Rendering (artistic rendering system) and, of course, volumetric elements, like water, the sky and the rain, that will really make it easy to create scenarios. 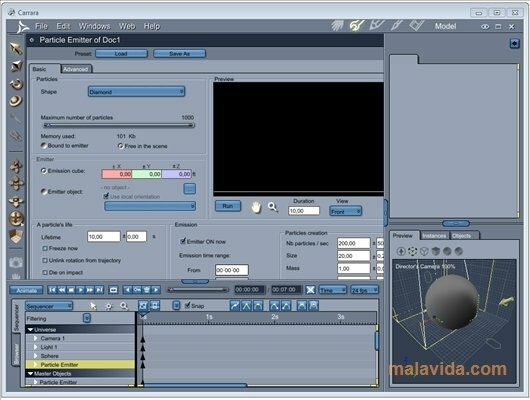 The interface is really attractive, even though the vast majority of users that aren't accustomed to this kind of application may find it somewhat confusing, because if has dozens of different options and menus. 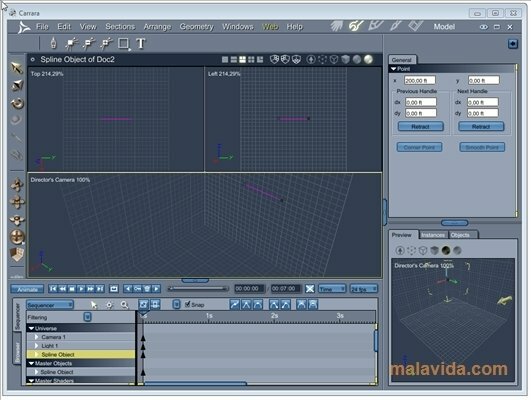 Download Carrara and discover on of the most complete applications to model in 3 dimensions.